7. 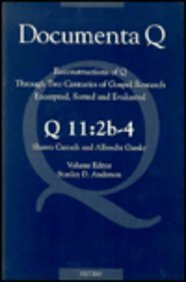 The Database of the International Q Project. Q 11:2b-4. Shawn Carruth and Albrecht Garsky.